Matt Consola & Pollo Del Mar interviewed live on House of Pride Radio. 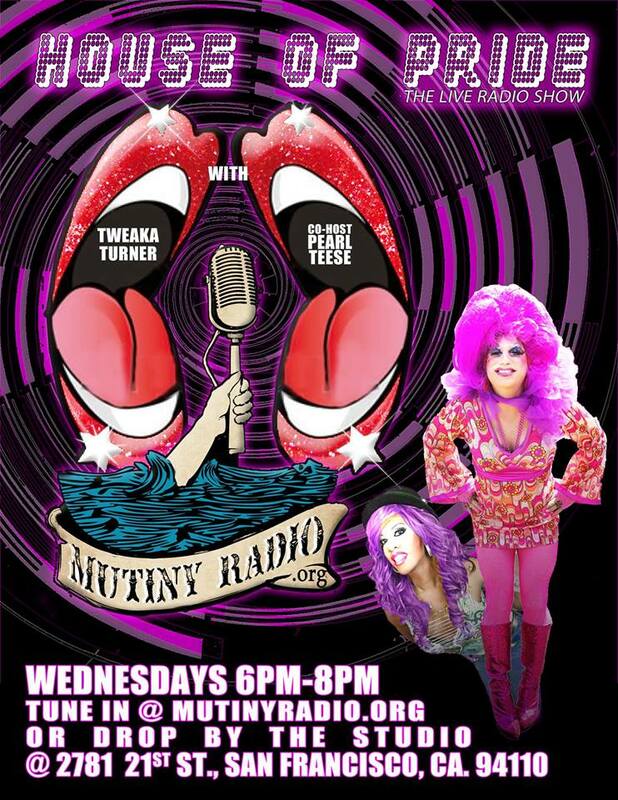 At 6pm PST, I appear on House of Pride Radio with Pollo Del Mar & host Tweaka Turner. We’ll be debuting new mixes of #WhiteLadyProblems, talking about a video in production and talk about upcoming projects.